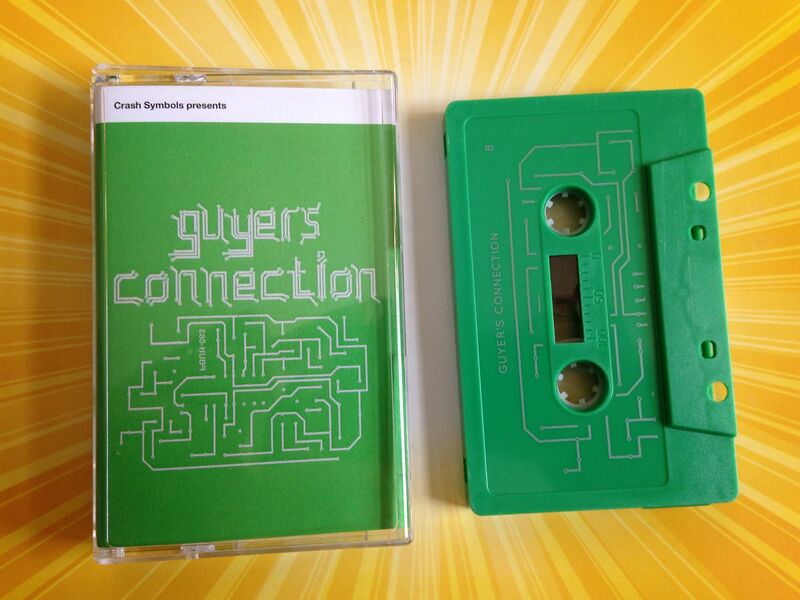 The sound of Guyer's Connection comes pouring out just within the first side of this cassette alone. I feel like someone in an infomercial when listening to this and thinking about the review for it because after the first side I want to just repeatedly type "But wait! There's more!" This really does feel like enough music to make up two cassettes but there is absolutely nothing wrong with that. 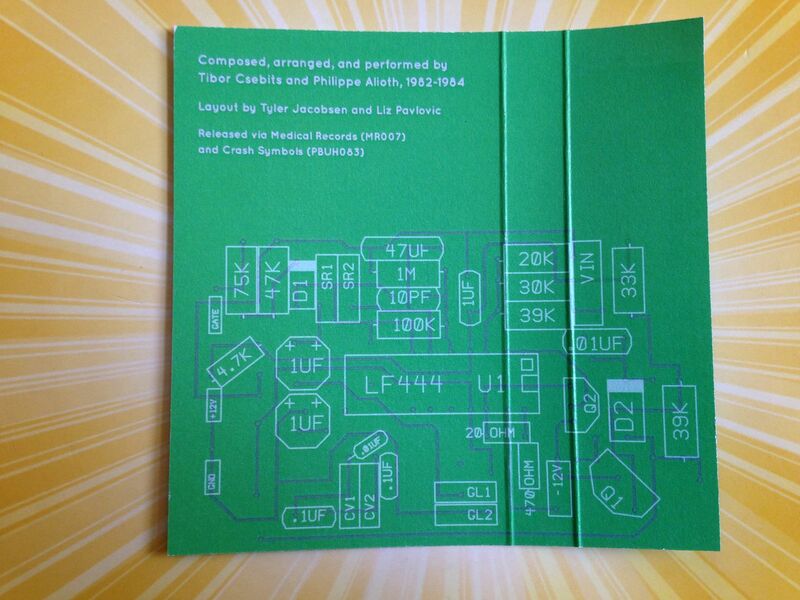 Drum machines start things off and take us through pretty much this entire cassette. Electronics and vocals come in and remind me of J-POP though I'm not sure if this artist is Japanese or not. It's somewhat Frankie Goes To Hollywood, somewhat Human League. Then laser gun shots are fired off in a machine-gun manner. It's synthwave straight out of the 1980's and yet also reminds me of Oingo Boingo. Then we get into some synthpop and I begin to think of Gogol Bordello, which of course makes me want to give this some sort of gypsy name like "gypsy pop" but I prefer "gypsy synth" because then it can even be shortened simply to "gypsynth". Grinding synth, delicate Panic! at the Disco strings being plucked and other sounds bring about a dreamy sense before pure Miami Vice big synth comes crashing down and they sing about "Gorillas dance / Gorillas disco". I begin to think that maybe Boys Age has something to do with this, so I went to Bandcamp and read the information for it-- which is something I generally don't like to do, but in this case it did work out for the best for me. 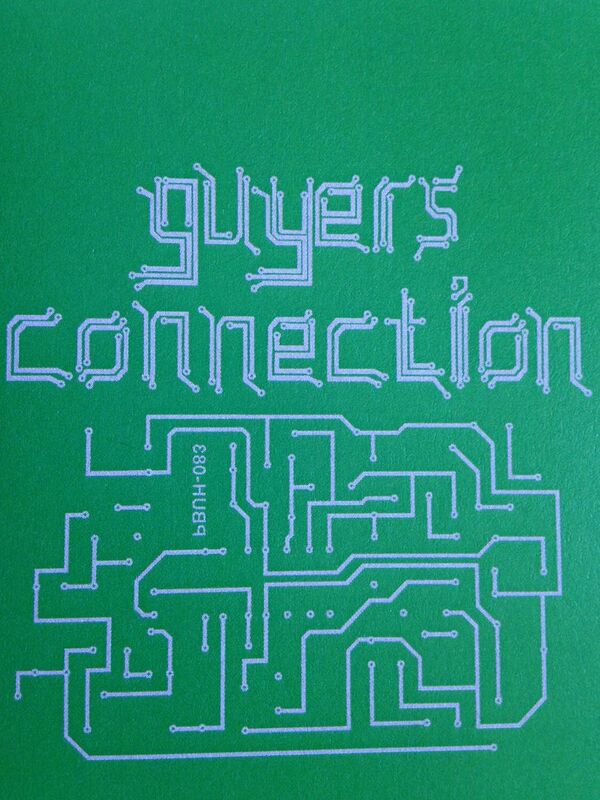 As it turns out, Guyer's Connection is a duo who use a keyboard and drum machine to make all of their music and while they are not Japanese this still could be groundbreaking J-POP. Now here's the kicker: these songs were actually all recorded between the years 1982 and 1984. Just let that sink in for a moment. Perhaps one of the reasons why this sounds so much like something from the 1980's is because it is. But you also have to look at this as a standard to the test of time. If I walk into a thrift store (shout out to Savers) and buy a cassette that I've never heard before but think the artwork shows promise, I can tell by listening to it that it is from the 1980's not because it actually *is* but because of the sound of it. 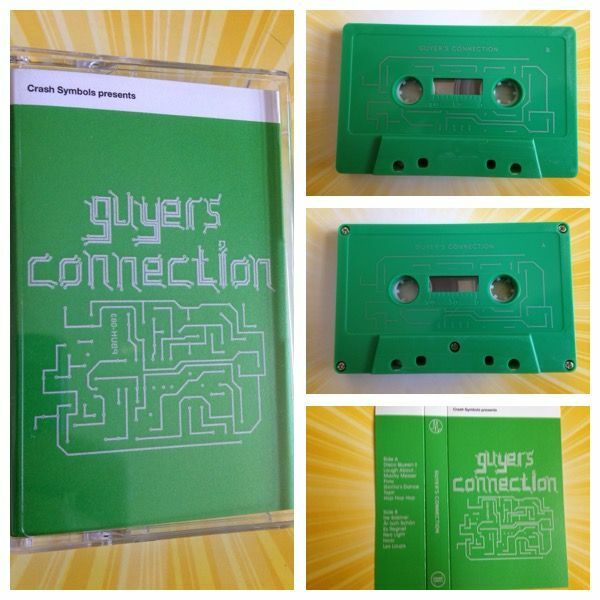 Guyer's Connection has a sound from the 1980's but also with that sense of modern music so if you told me that these songs were created in 2014 and 2015 I would believe you just as easily. It's really a matter of Guyer's Connection not only being incredibly ahead of their time but also just setting the bar for music to come thirty plus years later.